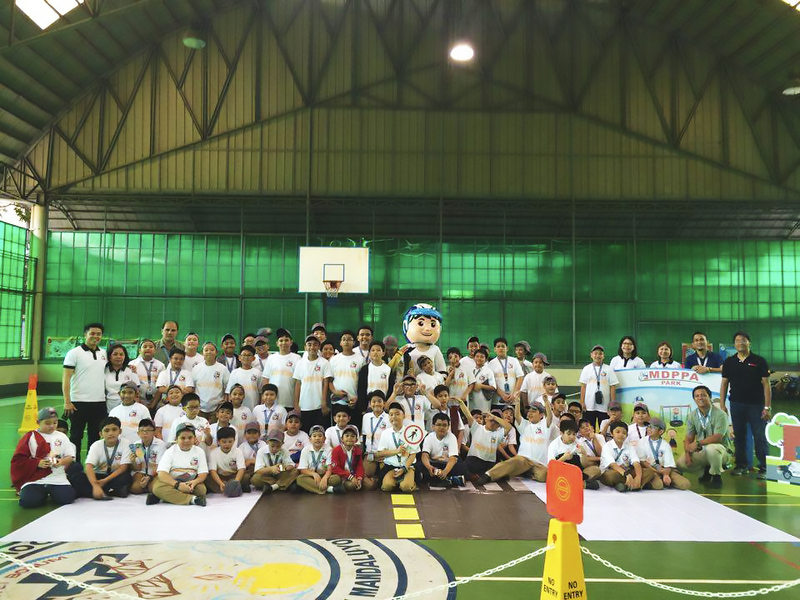 Motorcycle Development Program Participant Association, Inc. (MDPPA) recently conducted its fourth leg of road safety seminar, this time, for Lourdes School of Mandaluyong third-grade students to help spur road safety among more Filipino civilians this year. The association reiterates that children are highly vulnerable to the risks and hazards of their road environment. They hope to mitigate these risks by reaching out to children and educating them through road safety seminars in schools. MDPPA also appealed to Filipino parents to start educating kids at home about road safety. “MDPPA’s road safety seminar has enriched our students’ understanding of road safety and security. By imparting the value of road safety to our students, MDPPA’s initiative will go a long way toward reducing child road traffic injuries and deaths through children’s improved vigilance and caution,” enthused Ana Bolinao, Lourdes School of Mandaluyong Principal. MDPPA has successfully facilitated similar activities in San Beda Alabang, Muntinlupa City in 2014 and 2016 and in FEU Diliman, Quezon City in 2015. The activity is part of MDPPA’s stronger and bolder road safety advocacy typified by road safety seminars for kids and riders and the organization’s on-going “Helmets Save Lives” campaign.